Tires are no longer just rubber and oil. Instead, they are made up of several layers of materials, each playing its own role in how the tire functions. Today's tires last longer and are less prone to dangerous blowouts than older tires. They are also better at maintaining contact with the road and can even help a car's performance. Choosing the right tires has drastically changed over the years. As an example a vehicle towing heavy weight will need a high load rating tire. If a vehicle is driven in an area with heavy rain or snow, you might prefer the purchase tires with a better traction rating, the life expectancy of a tire depends on road conditions, driving habits, usage and the type of tire. Your tires need to be changed at the very least every 6 years. The rubber in the tires dries out over time. This can lead to cracking, greater stress on the tire's infrastructure and catastrophic failure. A great drive starts with properly installed tires! 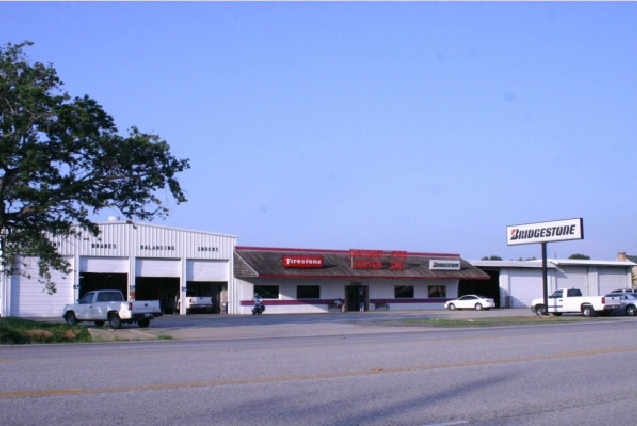 At Discount Tire Centers we have professionally trained staff on hand to provide the best tires and tire installation in the industry.